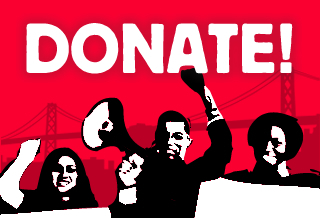 On September 16th, 2010, Causa Justa :: Just Cause will be celebrating 25 years of struggle in San Francisco, and we want you to join us! Prior to the merge with Just Cause Oakland, St. Peter’s Housing Committee had been fighting for justice in the Mission District for over two decades. Now that we are fighitng as one, we have made it a priority to honor the histories of struggle on both sides of the bay. Doors open at 5:30 PM, Entertainment and food service begin at 6pm, so don’t be late! Come hear what CJJC members are working on in San Francisco and Oakland: Keeping the utilities on in foreclosed properties, fighting for immigrants’ rights to vote in San Francisco, more jobs for public housing residents in Oakland, progressive taxation in both cities… You dont want to miss Regeneración. Prior to the 2010 merge with Just Cause Oakland, St. Peter’s Housing Committee had been fighting for justice in San Francisco’s Mission District for 25 years. Meanwhile, Just Cause Oakland had been winning affordable housing and fighting gentrification in Oakland for 10 years. 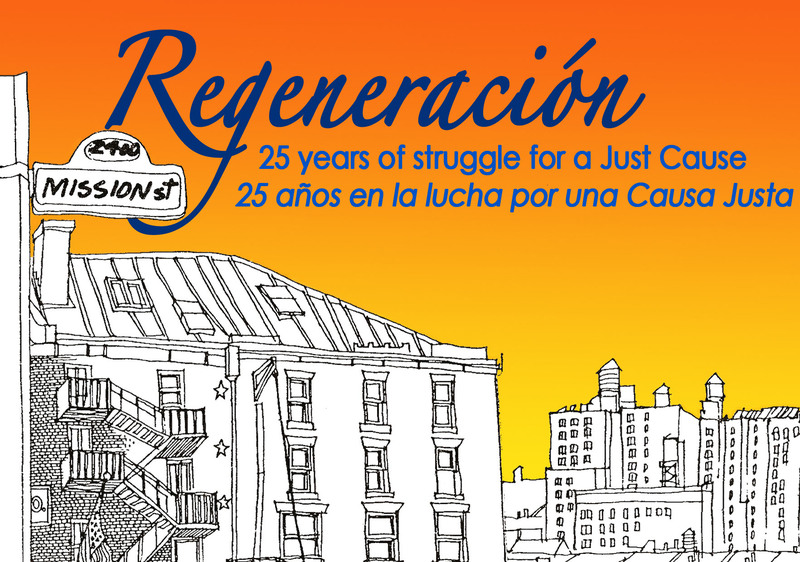 Come celebrate with us as we recount the victories, honor the community members who have been leaders in the struggle for housing and immigrant rights, and as we look ahead towards the next era of work as a regional, multi-racial organization. Buy your tickets at the door. We will be accepting cash and checks.